SC Exhibits are always a great way to get info on the latest advancements in the field and SC16 is already breaking exhibit space records this year. Even though it is the middle of summer, the excitement for SC16 in Salt Lake City this November is already building. The new records being set by SC industry-focused exhibitors is a clear example. There is already a record 188 organizations signed up to exhibit on the industry floor. This also represents a new record for industry exhibit space at 88,000 sq. ft. Plus the research side of the exhibition is already surpassing last year’s totals for number of exhibitors, which currently stands at 127 organizations taking 60,000 sq. ft. of space. 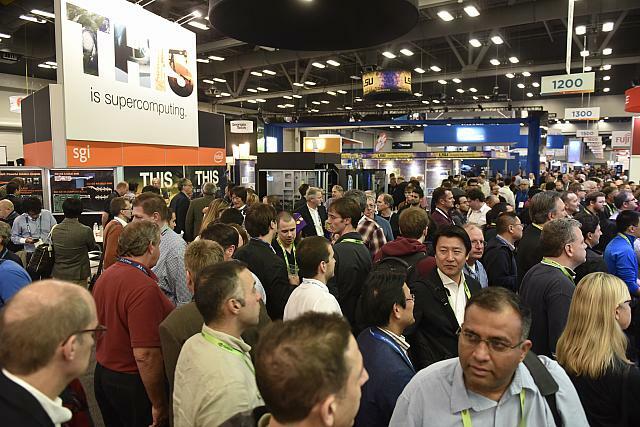 For more information on exhibiting at SC16, click here.